Roger Federer can become the oldest world number one on Friday, a remarkable achievement for the 20-time Grand Slam title winner who admitted he “never imagined” he’d get the opportunity. 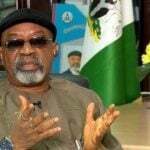 The Minister of Labour and Employment, Dr. Chris Ngige, has said that medical doctors who want to leave Nigeria, are free to do so as the country has a lot of medical personnel. 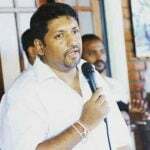 Investigations by Sri Lankan Police have confirmed that nine suicide bombers were involved in Sunday’s attacks, eight of whom have been identified, State Defence Minister, Ruwan Wijewardene, said on Wednesday. 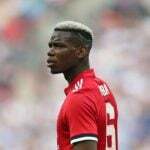 Manchester United star Paul Pogba has told teammates he wishes to leave Old Trafford for Real Madrid, according to reports by French publication L'Equipe. 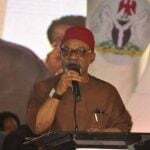 In spite of an appalling doctor-patient ratio, Nigeria’s labour minister said he is not worried about how medical doctors are leaving the country in droves. 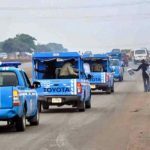 The Federal Road Safety Commission (FRSC) on Saturday urged motorists to drive with caution during the Easter period to guard against road accident. 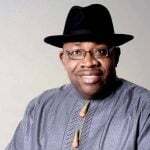 Stakeholders under the auspices of the Bayelsa Restoration Crusaders (BRC) have commended Governor Seriake Dickson on his recent decision to lift the embargo on promotions in the state civil service. 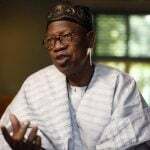 The Presidency says the war against corruption is all encompassing and not designed to persecute anyone for political or other reasons. 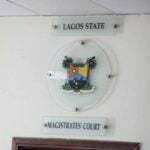 Caleb International School Lagos, has dissociated itself from Lizzy, a drug abused teenager, whose story was circulated on the social media and currently at the Freedom Foundation Rehabilitation, Lekki. 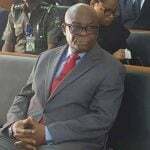 The Federal Government says it will be unfair for Nigerians to measure its achievements in the fight against corruption by the number of convictions it has secured.